We partner with schools, districts, and other educational organizations to explore and define the world of educational innovation. In Summer 2017, The Jacobs Institute was awarded a National Science Foundation (NSF) grant to bridge the world of work and informal STEM education. Through this grant, The Jacobs Institute will design, develop, implement, and test a multilayered STEM learning approach specific to STEM learning and workforce development in STEM fields targeting Hispanic youth. 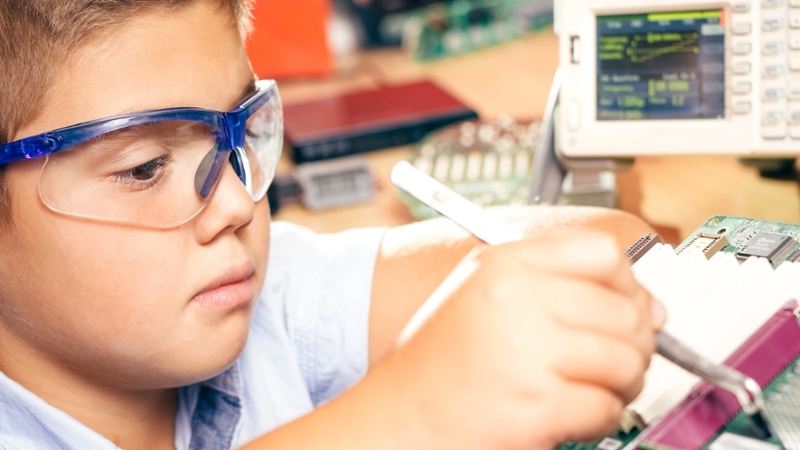 The STEM World of Work project will explore youth STEM identity through three mechanisms: (1) an assessment of their individual interests, strengths, and values, (2) exposure to an array of viable STEM careers, and (3) engagement in rigorous hands-on STEM activities. The project centers on a youth summer STEM enrichment program and a series of follow-up booster sessions delivered during the academic year in informal contexts to promote family engagement. Paramount to this work is the core focus on San Diego's Five Priority Workforce Sectors: Advanced Manufacturing, Information and Communications Technology, Clean Energy, Healthcare, and Biotech. Learn more. 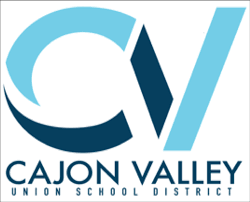 In Fall 2017, the Cajon Valley Union School District launched the World of Work (WoW) Initiative https://goo.gl/KPPxUq which aims to connect in-school learning and the demands of the real-world and make explicit connections between students’ social and emotional learning (SEL), academic performance, and career development. In this four year longitudinal study, we focus on the implementation of the initiative and how various stakeholders experience the WoW initiative, we measure the impacts of the district-wide WoW initiative through a mixed methods design and begin to identify the contextual factors that maximize these impacts, and we will track some students to examine the sustained effects of the WoW initiative. 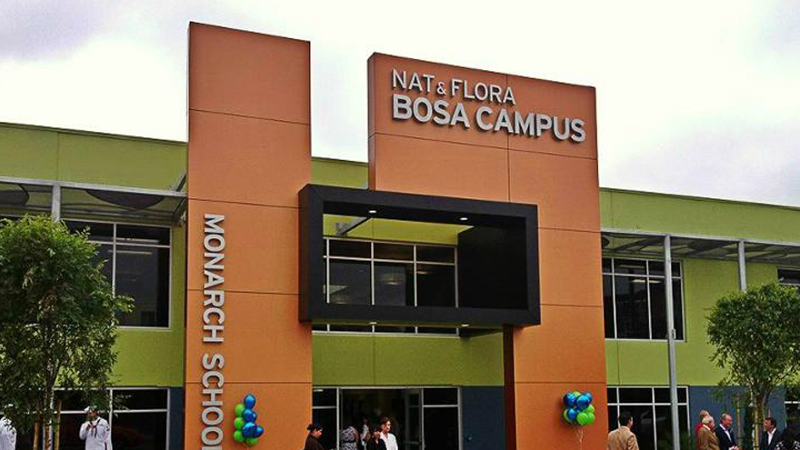 We are honored to work with Monarch School, the first school in the U.S. to exclusively serve homeless children. 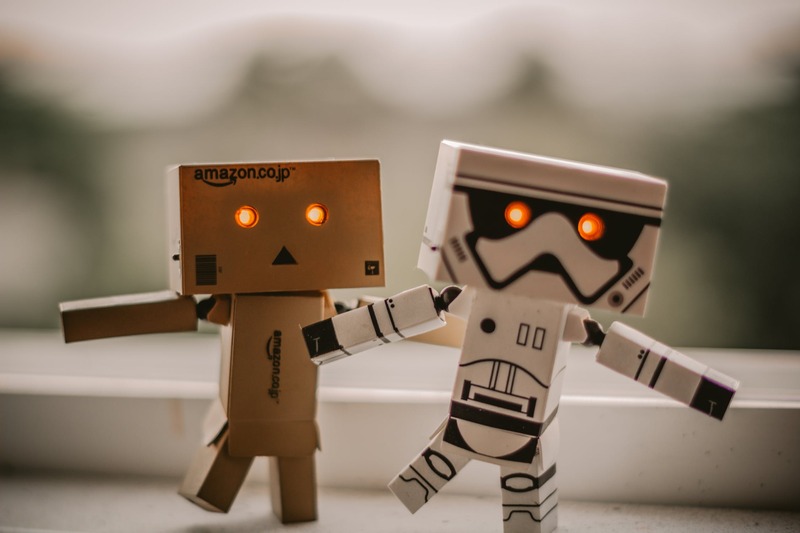 Our research support includes collecting SEL pre and post-data on growth constructs, identifying key programmatic data that can be used as the formative assessment of program implementation and output, research data on the new California School Dashboard and alignment with school reporting efforts. 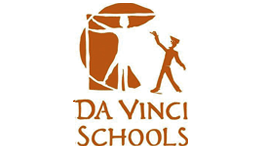 Da Vinci Extension (DVX) is a unique post-secondary alternative that provides access to college coursework, one-to-one academic mentoring, and intensive internships for students who have struggled to succeed in traditional colleges and universities. During the first full year of the program, researchers from the Jacobs Institute conducted an evaluation study of DVX’s program to assess its impact on students’ academic achievement, college and career goals, and self-efficacy. The initial study showed that DVX had a significant positive impact on program participants. Particularly striking was the clearer vision toward future college and career goals and stronger determination to achieve those goals that participants demonstrated at by the end of that first year relative to when they started the program. We are currently working with DVX to develop a playbook that highlights successful areas of the DVX program so that other charter management organizations, school districts, and/or community-based agencies interested in building alternative post-secondary pathways can replicate and adapt the work to their contexts. The Latinx (a gender-neutral term for Latinas/Latinos) population is a severely underrepresented group in science, technology, engineering, and mathematics (STEM) careers.As a result of this persistent underrepresentation, Latinx K-12 students lack role models with careers in these fields -- especially in engineering. The goals of this project are (1) to explore how and to what extent the integration of funds of knowledge with engineering design can facilitate Latinx students' interest in engineering, and (2) how to develop teachers' capacities for activating and acknowledging students' funds of knowledge.